Summer time and the weather is Dodgy!!!! Festivals n’ aw that! Summers on its way……or has it been and gone? It’s hard to tell these days now that the climate has been completely destroyed. Not that climate change is a real thing. Ask yer man Trump!! Anyway, on a more positive note. The games are about to begin. Gigging season’s kicking off, and there’s fun to be had. 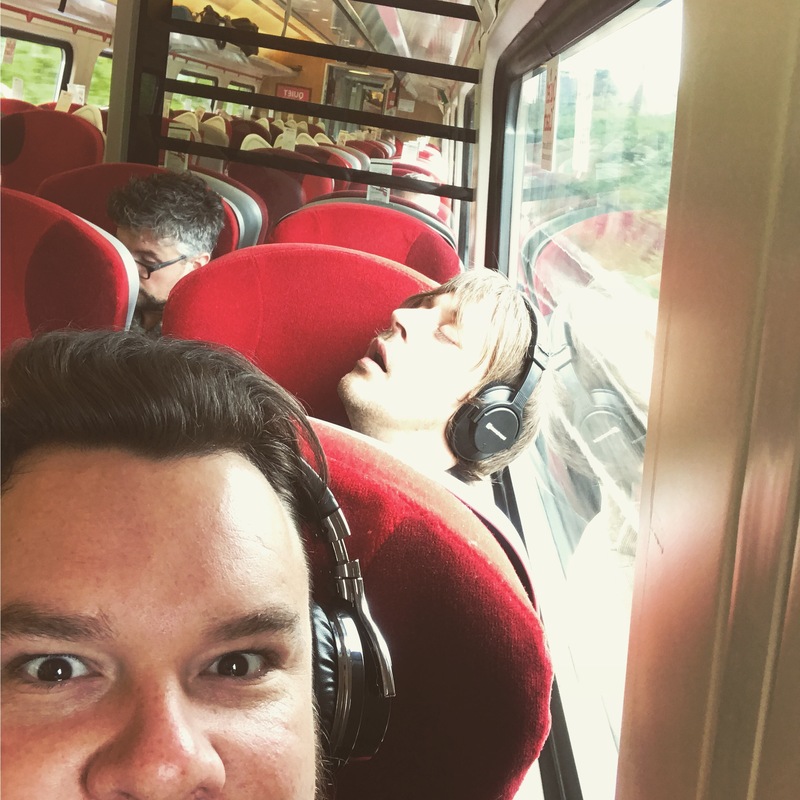 Right now I’m on a train with Ross and Jar, heading to Ely Folk Festival. I foresee manys a pint and a chortle. You can see from this photo that the craic is ramping up, and IT IS mighty!! Next week I’ll be heading south again to Cheltenham festival, then Petworth festival for some Early music action with the Old Blind Dogs and L’Avventura London. 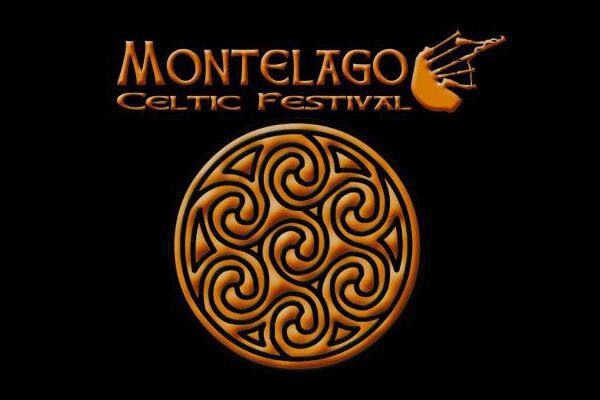 I’ll be rocking a lute and bagpipe duet. Frilly’s on and all that. And then, straight out to Tiree on the Sunday for a gig with the MIGHTY Gary Innes. 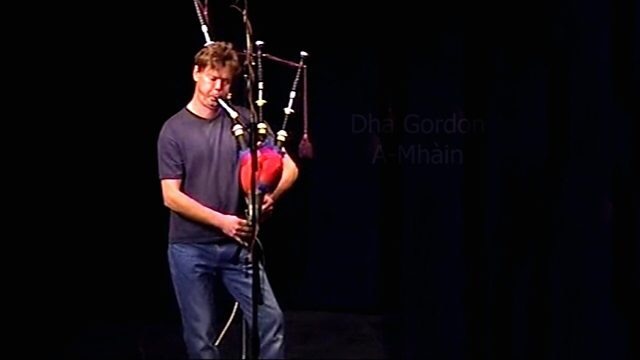 Scotland’s only musician to have a serious athletic career. That’s a rare combo. Then it goes haywire……..out to Montelago Festival with Ross, and TO. Cannae wait for this. It looks absolutely stunning. A Beautiful setting in the mountains. Then I leave straight after TO have blared our final note. On to a plane over to Wickham festival, and then Sidmouth festival with the beautiful, Duncan Chisholm band. This is one of life’s joys playing in this band. Duncs been one of my heros for years. His band, Wolfstone greatly inspired my career choice. I have you to blame Dunc!! Thank you!! 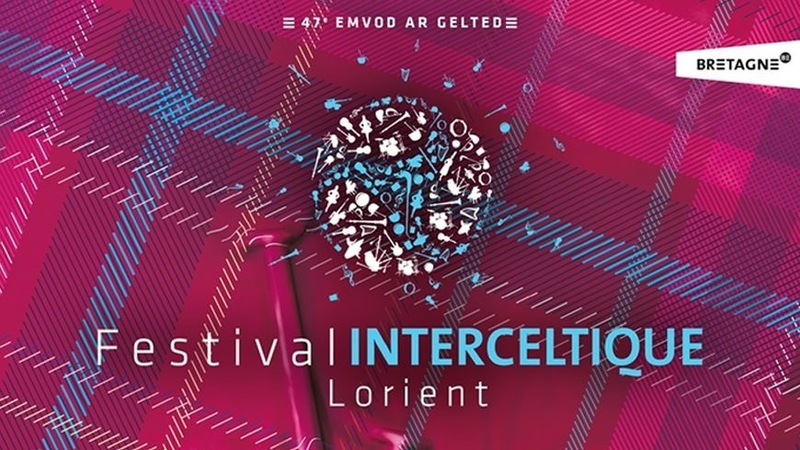 Then back on a plane the next day all the way to Lorient for the festival interceltique. It happens to be the year of Scotland this year so there will be a full on Scottish invasion. In the words of Ross Couper…..”what could possibly go wrong?”…..”What could possibly go right?” me thinks!!! Our first concert is the Gordon Duncan concert. This is a concert celebrating the man and his music. Gordon had such a big presence out in Lorient, attending the festival many times, and winning the MacAllan trophy twice. The concert includes a host of amazing musicians, Xose Manuel Tejedor, Bruce Macgregor, Herve la floch, Calum Stewart, and many more. So, that’s the first burst of madness to hit us head on like a runaway train. I’ll keep yis posted as it all unravels……or as I unravel……ain o the twa!!! !